Yardwox offers professional services to ensure that your sprinkler system will function exactly the way you want it to. Hire Yardworx Irrigation professionals in Calgary and Edmonton today for quality systems and services. A damaged or faulty irrigation system can cost you thousands of dollars! Have peace of mind and book a professional irrigation startup today! We offer professional Spring startup and inspection of your underground irrigation system. Yardworx offers an exclusive 7 checkpoint process. You can be confident that you are set for maximum performance from your irrigation system for the summer! Winterization of your irrigation system is a must! Winter weather and temperature can be harsh on your irrigation system. Without proper care and maintenance, the damaged irrigation system can cost you a fortune. 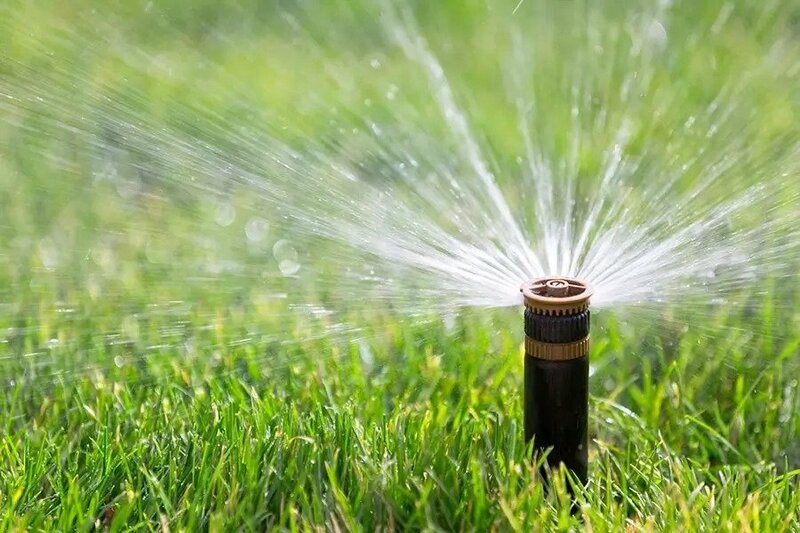 Our crews will professionally blow out all of your irrigation lines and guarantee that they are free of water to avoid any damages caused by Mother Nature in the winter.